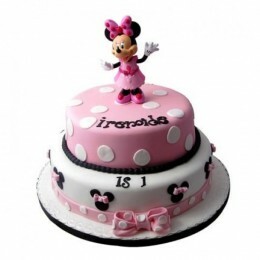 Our Special Fondant Cakes in Gurgaon are Sprucing up the Celebrations and Parties! 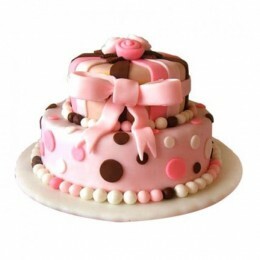 Fondant cakes are so much in! 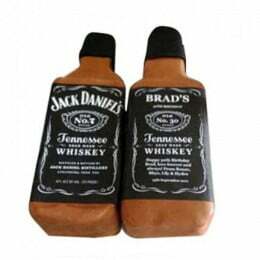 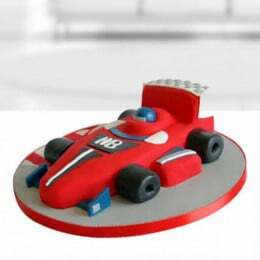 They come in different shapes, sizes, themes and colours to take your celebrations to another level altogether. 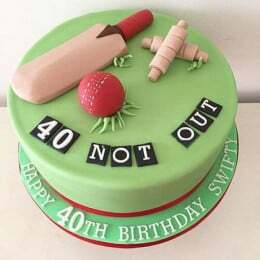 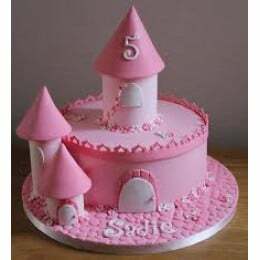 We at Flavours Guru are designing fondant cakes in spellbinding shapes and sizes and delivering to all those who love to celebrate moments. 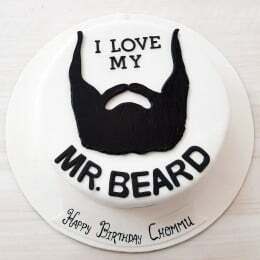 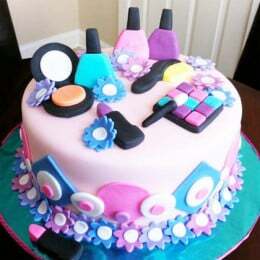 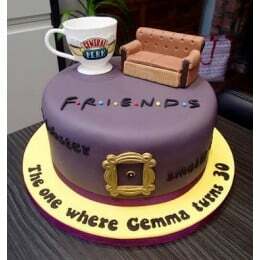 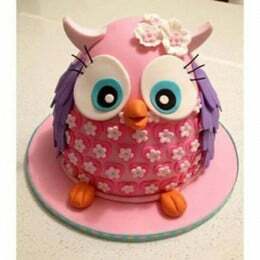 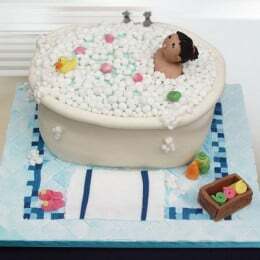 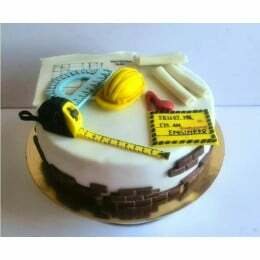 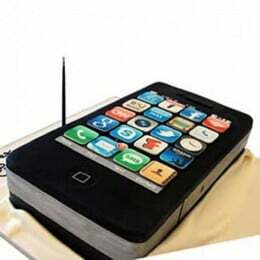 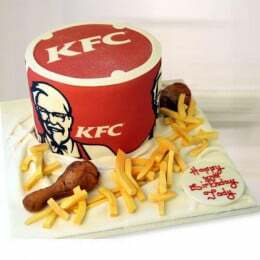 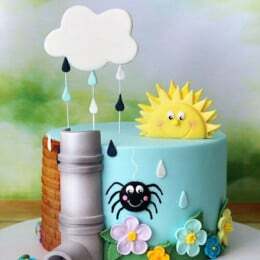 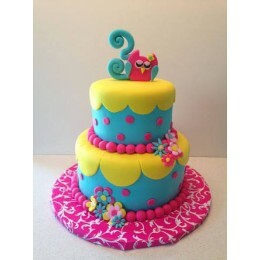 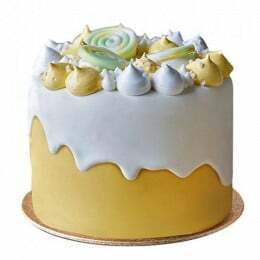 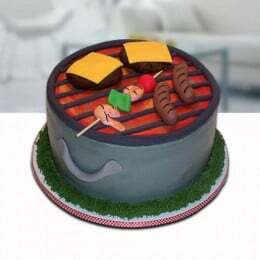 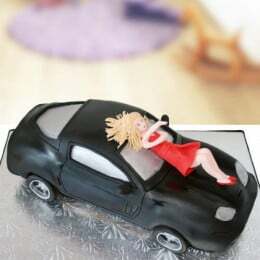 If you are looking for a fondant cake in Gurgaon, you just have to log on to www.flavoursguru.com and pick the best one as per your celebration theme. 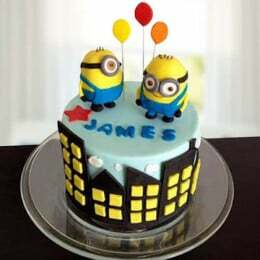 Be it a chocolate cake for fondant or a creamy minion cake with balloons; we have everything on the display that promises to steal your heart in the first look. 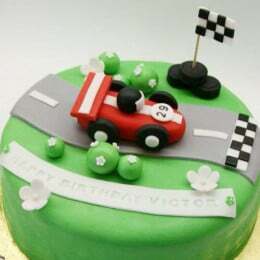 While our choco fondant cakes are most popular, we also have strawberry cakes, swimming pool blue fondant cake and even red-hot Ferrari fondant cake. 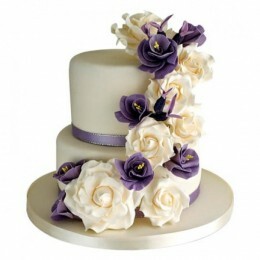 This endless variety of fondant cakes in Gurgaon is what makes us stand apart. 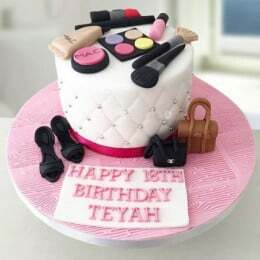 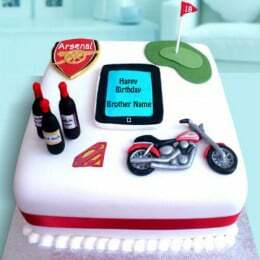 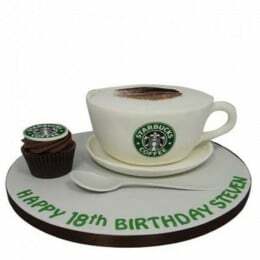 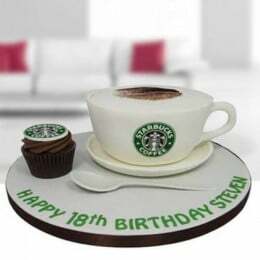 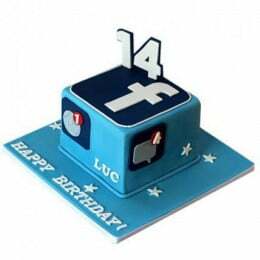 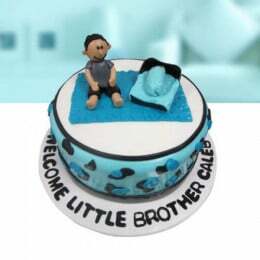 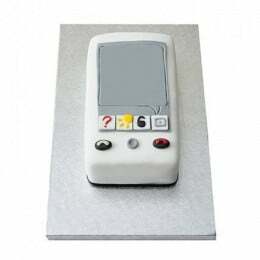 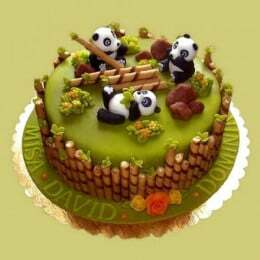 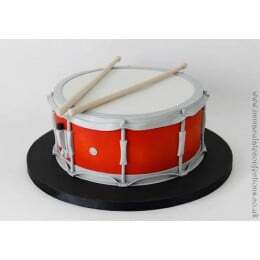 · We have a promising array of designs and variations in fondant cakes to satiate all eyes and tongues. 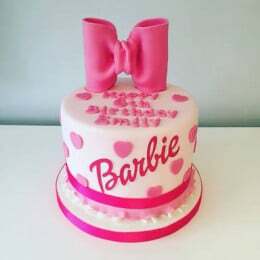 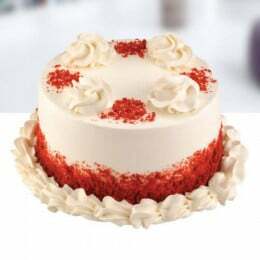 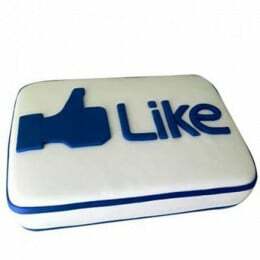 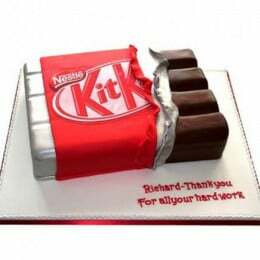 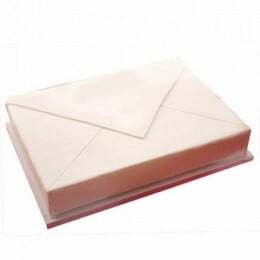 · You can make easy online cake order or call us to place an order for cake delivery in Delhi NCR. 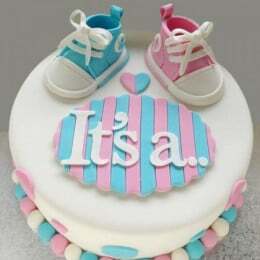 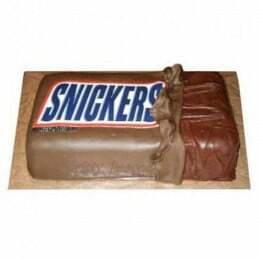 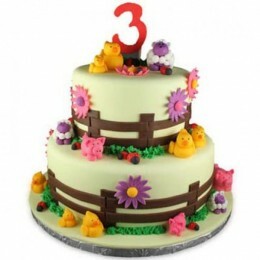 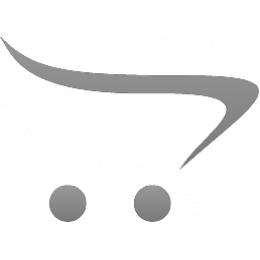 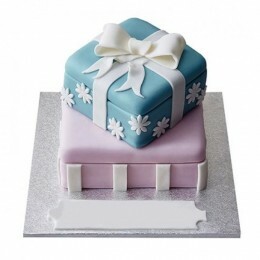 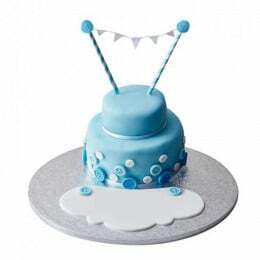 · You can make easy and secure online payments and have the same day cake deliveries too. 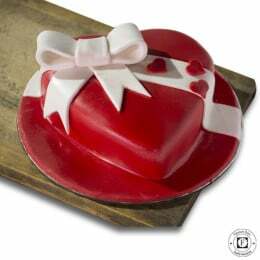 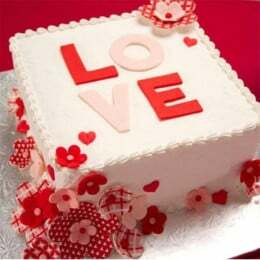 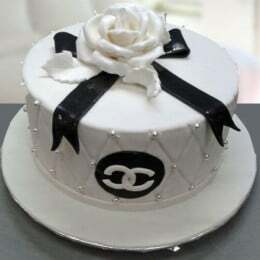 · You can ask for midnight cake delivery to pamper your loved ones. 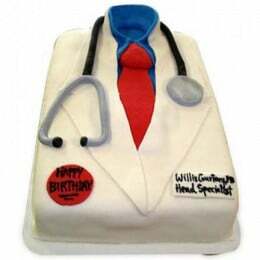 At Flavours Guru, we are committed to quality and excellence in taste, pricing and deliveries. 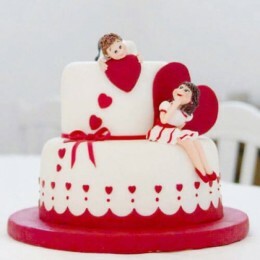 We make sure your celebrations are more than what you expect with our fondant cakes in Gurgaon.